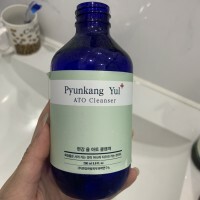 Radiant your Skin Care with the [Pyunkang Yul] Ato Cleanser! we aim to provide you best korean products to take good care of your skin, including Skincare, Cleanser, Face wash. Hydra Face wash online. 3. 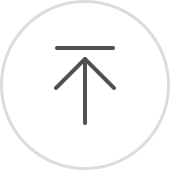 Is free of components that can aggravate your skin such as fragrances, artificial colors and alcohol. 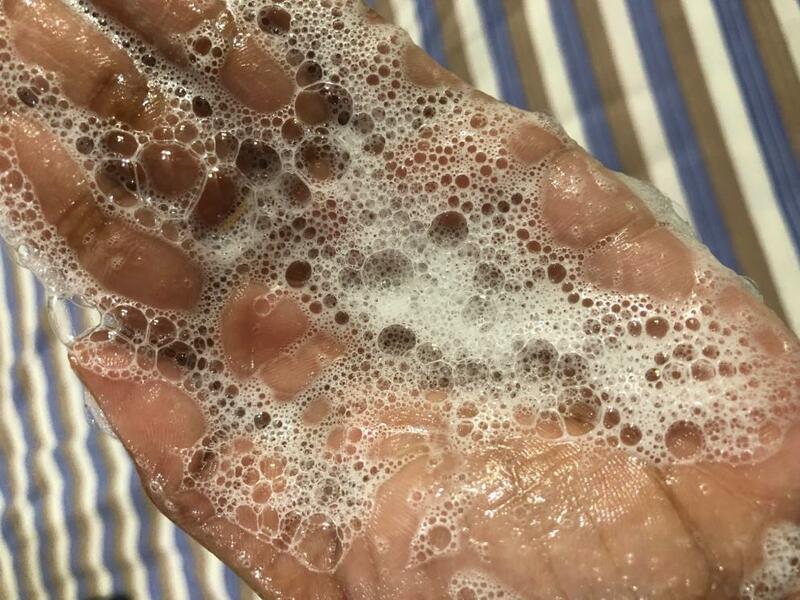 - Pump the contents onto a shower ball or your hands and work up a lather using some water. Is Pyunkang Yul Ato Cleanser meant to be used on the face? 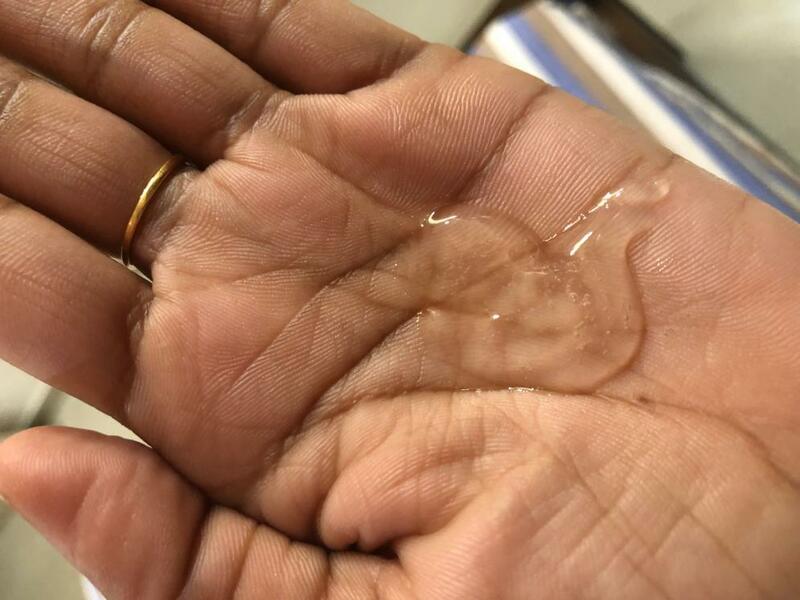 Is this an oil-free cleanser? yes, this is the water based cleanser. 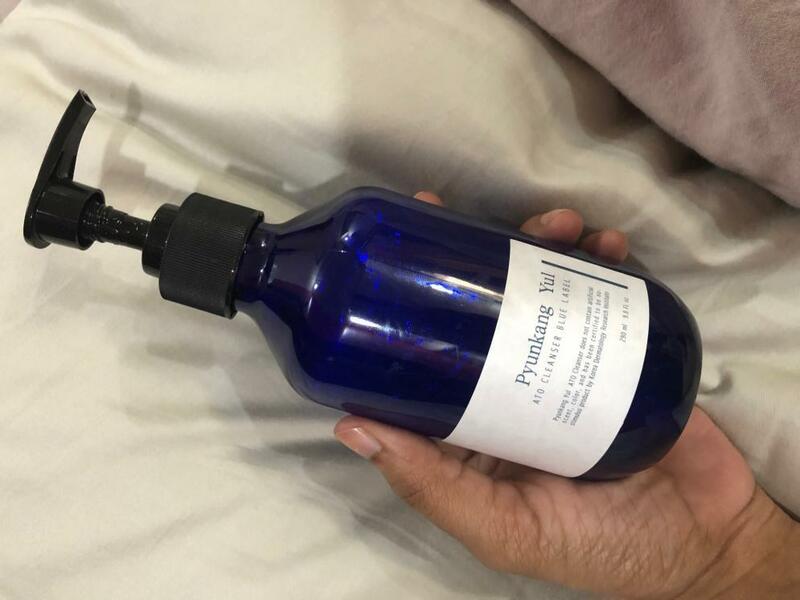 Ph of Pyungkang Yul Ato cleanser? I was wondering what the ph of the pyungkang yul ato cleanser is? Thank you. I'm not sure about the pH level, but so far that I learned Pyunkang Yul products are really safe and suitable even for sensitive skin. she…@ymail.com Love this body cleanser so much..It foams moderately, rinses easily and is absolutely non- drying. I can skip lotion with this. It is absolutely fragrance free. It can be used on face too and is not at all drying. Skin feels clean and moist. Will definitely repurchase. Also want to try more cleansers from pyunkang yul. jul…@hush.com I have rosacea and thought that my skin redness around my nose and cheeks was just something I would have to live with. However, then I started using this cleanser to wash my face along with the ATO cream. My redness has reduced drastically. yin…@hotmail.com This product is great for sensitive skin, definitely recommend for all skin types! I love this product and am going to repurchase! nik…@gmail.com Gentle on skin without stripping. Keeps your natural moisture in your skin after use. Skin glows.